Looking for the best and most delicious recipe for Thanksgiving? YOU'VE FOUND IT!! 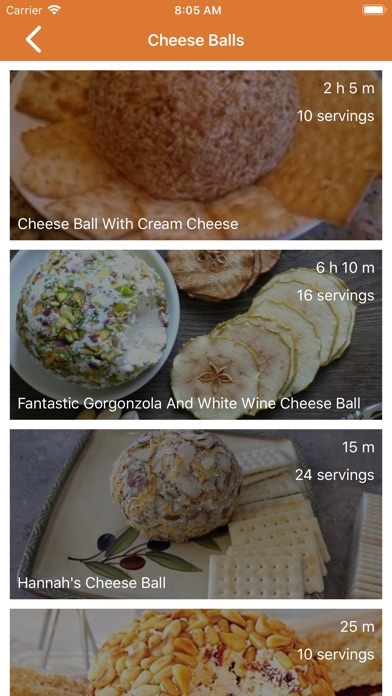 Thanksgiving recipes, this app will teach you every step in making Thanksgiving food. Quick and Easy Thanksgiving Recipes a comprehensive cookbook with variety of delicious and healthy recipes. Quick and Easy Thanksgiving Recipes have Quick and easy recipes and homemade recipes. We provide you the best Quick and Easy Thanksgiving Recipes which you will love to cook or prepare. 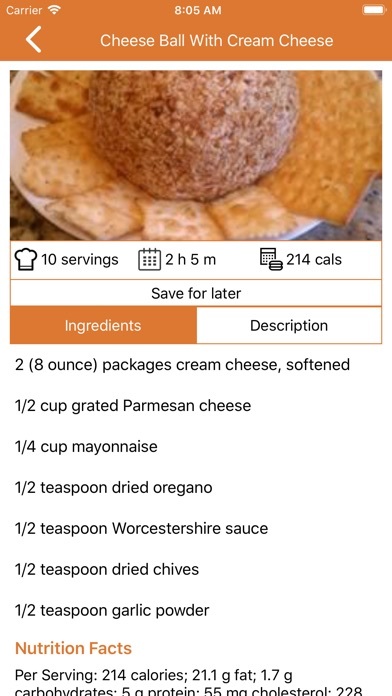 All recipes are yummy and tasty. 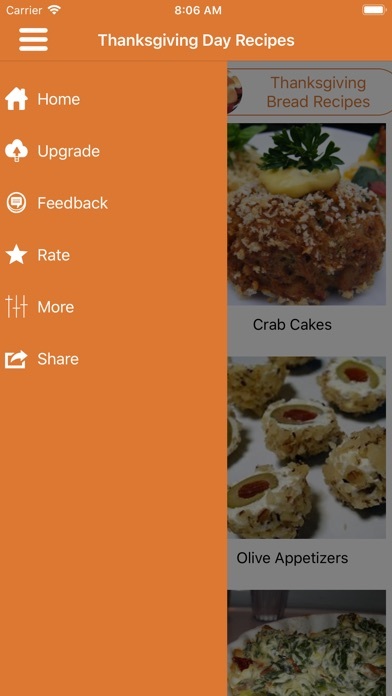 Even kids can prepare delicious Quick and Easy Thanksgiving Recipes very easily using this free app. This application is completely free for all time. Here is our list of Thanksgiving recipes. Learn how to make your favorite recipes in no time. 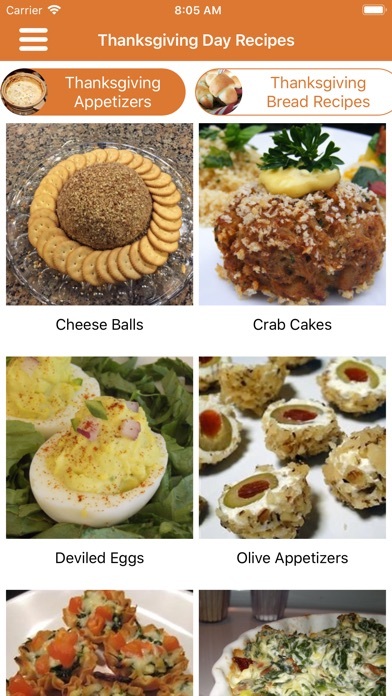 We have everything from easy to expert recipes! 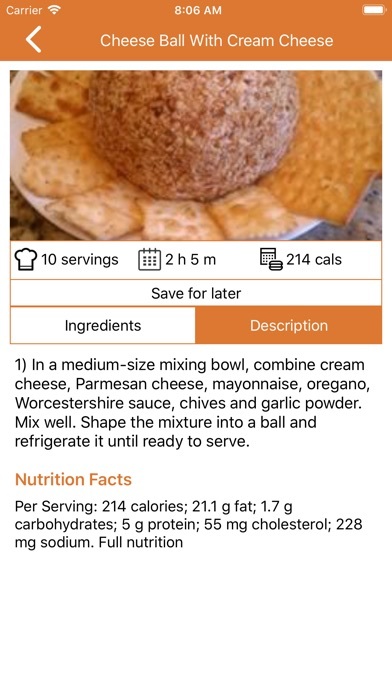 IN THIS APPLICATION BELOW RECIPES ARE AVAILABLE.